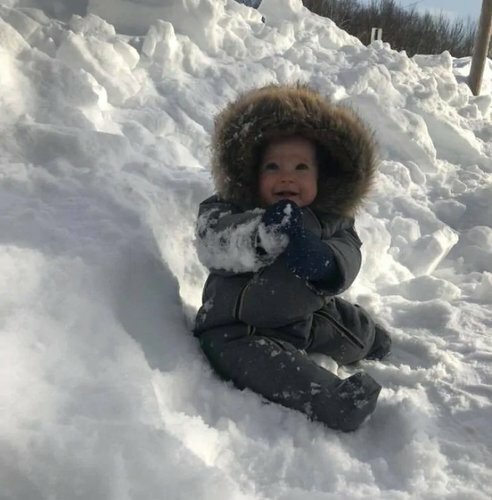 This guy sure was enjoying the spring #nlwx temperatures in St. John's yesterday. 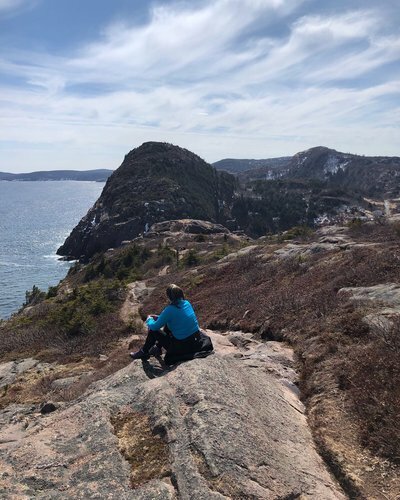 CBC's @a_brauweiler will have all the weather updates for the week on tonight'ed edition of Here and Now. 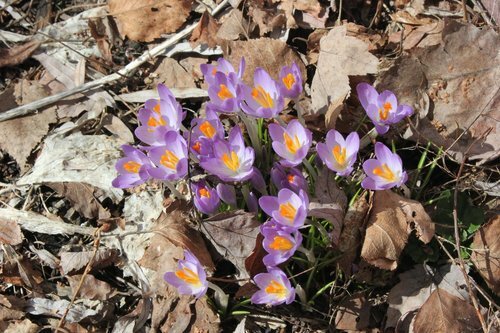 It's not just you: this March really has been particularly glorious. 'Pea soup' fog in Goobies this morning!
. 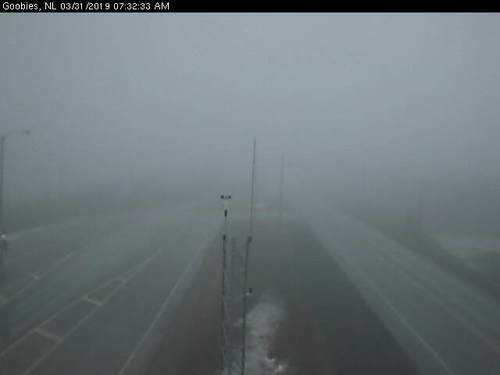 @TW_GovNL reporting heavy fog in sections of the Avalon, Burin peninsulas, east coast into central, as well as the Burgeo highway. Careful on the drive! 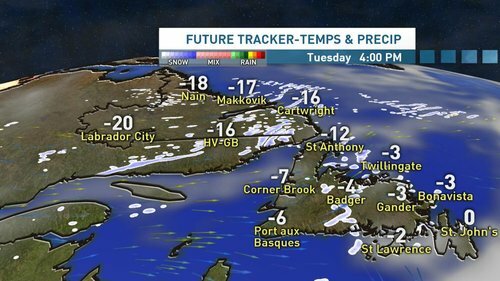 A mauzy and very windy day ahead for Wreckhouse - but at this hour it's the warmest spot in the province: +6 degrees. In contrast, it's -17 in Nain, but feels more like -23 with the wind chill. Will March go out like a lion? 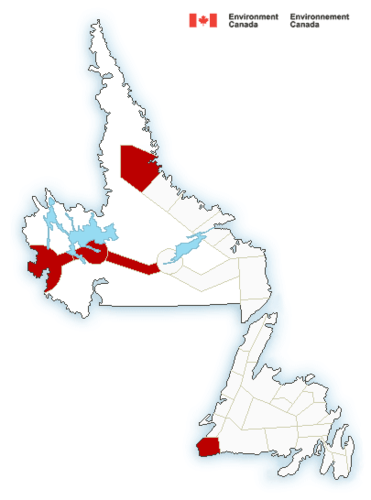 On the #nlwx map this morning: Snowfall warnings for parts of Labrador, and a Wreckhouse wind warning. 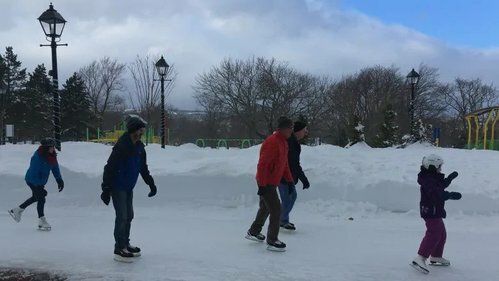 In Rose Blanche harbour, Kathy Savoury says the ice thickness measured about 18 inches! Pretty level too, as is evidenced in this photo. 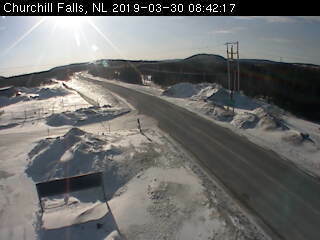 Great driving in the Churchill Falls area of Labrador at this hour - with brilliant sunshine to boot! It's nippy though! 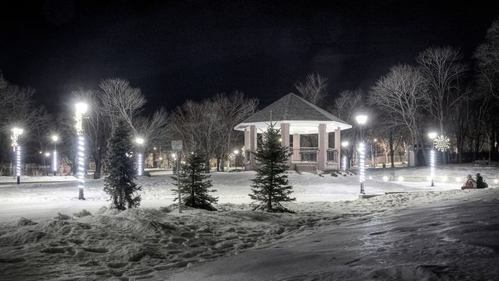 Expect a wind chill -30 this morning and -10 by afternoon. 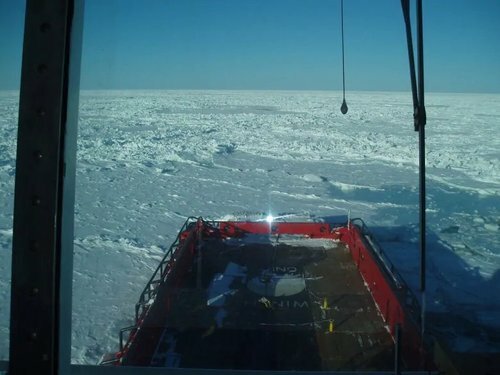 Risk of frostbite. Wowww! 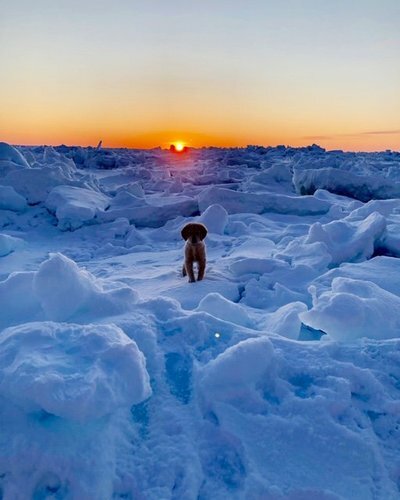 Ice as far as the eye can see, in Lobster Cove Head, Gros Morne. Thanks to Stephanie Brown for the share! What's the weather like in your area this morning? 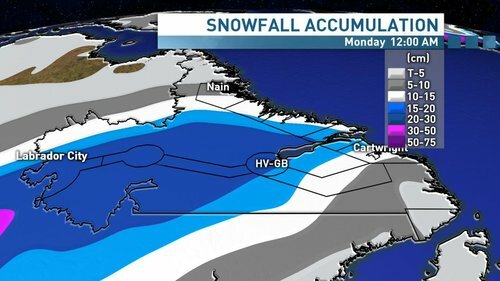 Mother Nature's not finished with wintry #nlwx in Labrador. Light snow is forecast to start late tonight; amounts of 15 to 20 centimetres expected by Sunday evening. 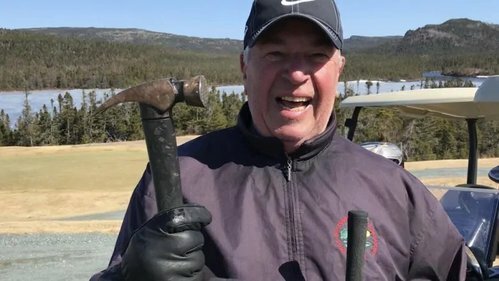 NEW | They're golfing here, and skiing there, so yeah … it's spring in N.L. 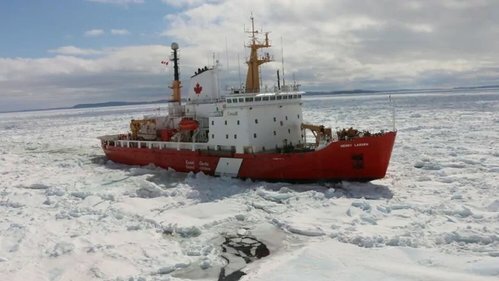 Check out what the icebreaker Henry Larsen is up against in the Strait of Belle Isle ... and why the ship is carrying goods for coastal communities for the next couple of weeks. Ah ... the golden hour. 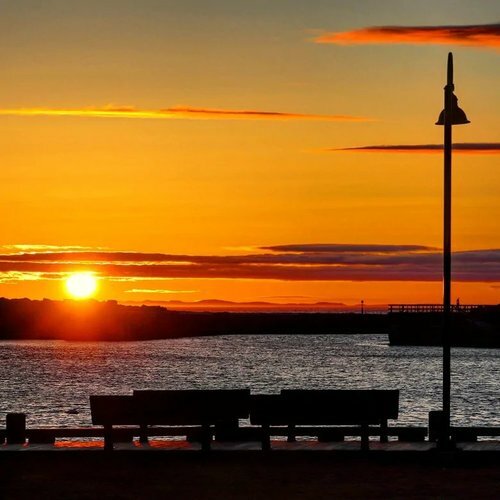 We love this photo from Bonavista from @MarkGray3 , who always finds wonderful angles of his hometown. 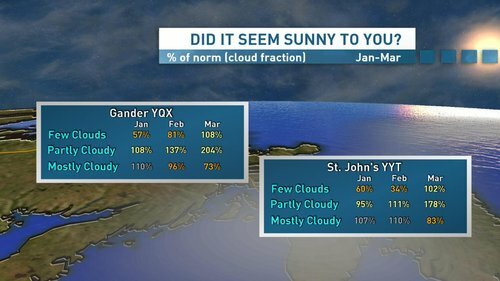 Nothing too exciting in the world of NL weather today. Just how we like it. No warnings or advisories on this morning's #nlwx map! 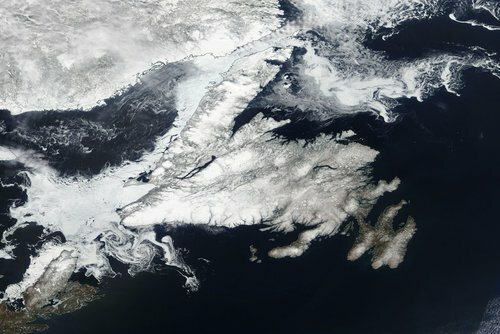 What's the #nlwx like in your neck of the woods this morning? 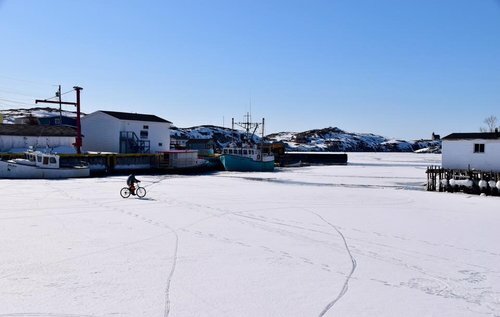 It was a gorgeous day in Ramea, when Lewis Cutler snapped this photo. Quite the contrast today, however. 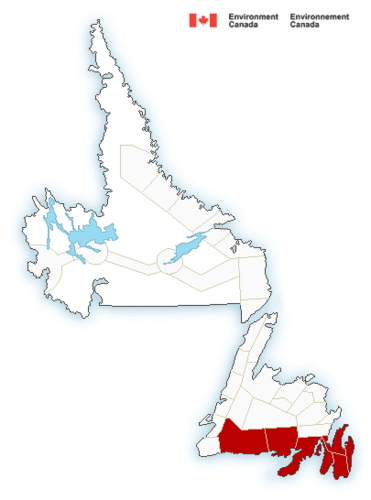 There's a rainfall warning for the Ramea-Burgeo area, with up to 40 mm to land by tomorrow morning. 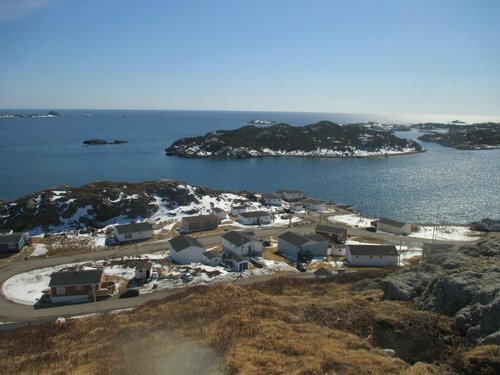 The current 'hot spot' in the province is Wreckhouse, where it's +7 degrees. In contrast, it's -20 at Nain Airport. 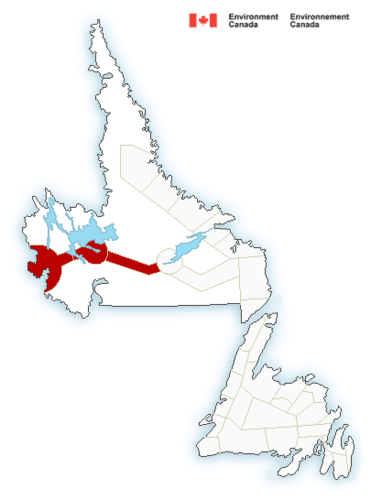 Our #nlwx map showing red this morning, with a rainfall warning for Avalon and Burin peninsulas, Ramea-Burgeo, Connaigre.